Ends May 31 | Rollrritto Is Now Open In Mission Viejo - Bogo 50% Off! - EAT WITH HOP! Home / CA / DEALS / MISSION VIEJO / ORANGE COUNTY / SEAFOOD / Ends May 31 | Rollrritto Is Now Open In Mission Viejo - Bogo 50% Off! Ends May 31 | Rollrritto Is Now Open In Mission Viejo - Bogo 50% Off! 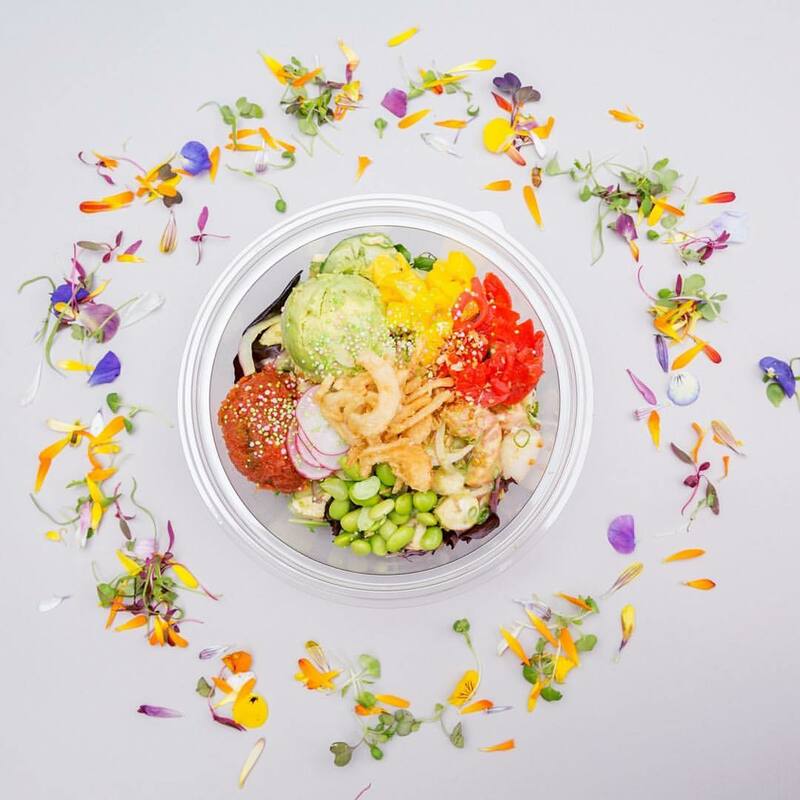 Rollrritto, known for poke burritos and bowls has just opened in Mission Viejo and is offering a yummy deal! Buy 1 poke bowl get the 2nd bowl 50% off! May 1 - May 31! All month long! At the new Rollrritto in Mission Viejo!